If you love powdery fragances then you will love this. It's like a talc in an expensive floral perfume set, very elegant. It's not loud, so if you like your perfume to announce itself to the room, then this is not for you. Beautifully subtle, your partner will want to snuggle closer to inhale your scent, but also long lasting. 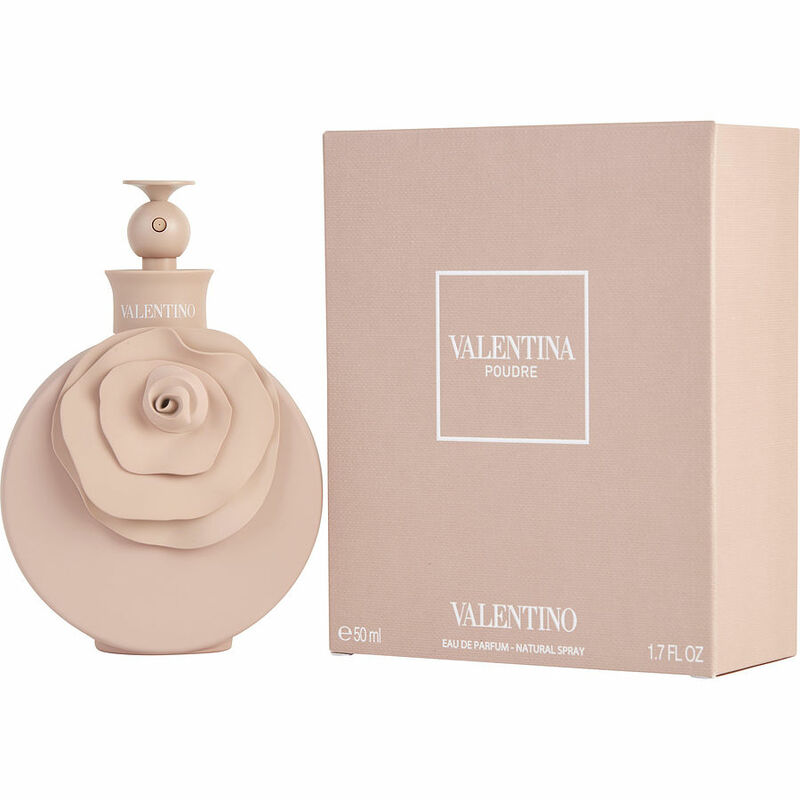 I highly recommend this fragrance and it was such a bargain from Fragrancenet!